My mind has been on the power of immigration stories lately, in part because of current political debates, but especially because of the moving exhibit, Building Bridges: Portraits of Immigrants and Refugees, in Lowell’s Berkeley Library. The beautiful photographs of immigrants alongside their personal stories provide a human dimension to the political debates and expand our understanding of how varied immigration experiences can be and how central these stories are to our culture. Because immigration figures so largely in American experience—in our personal stories as well as our national story—it’s not surprising that it comes up in children’s literature, too. The last several years have seen an uptick in such titles. In the same way that there is no “one” immigrant experience, there is no “one” type of immigration narrative. Still, certain themes come up repeatedly and contribute to the genre’s overall appeal: dealing with difference, coping with change, being apart from families, and adjusting to new cultural expectations. Our libraries strive to provide age-appropriate titles that tell these stories from a variety of perspectives, including those of immigrants, their family members, and those who are native born. 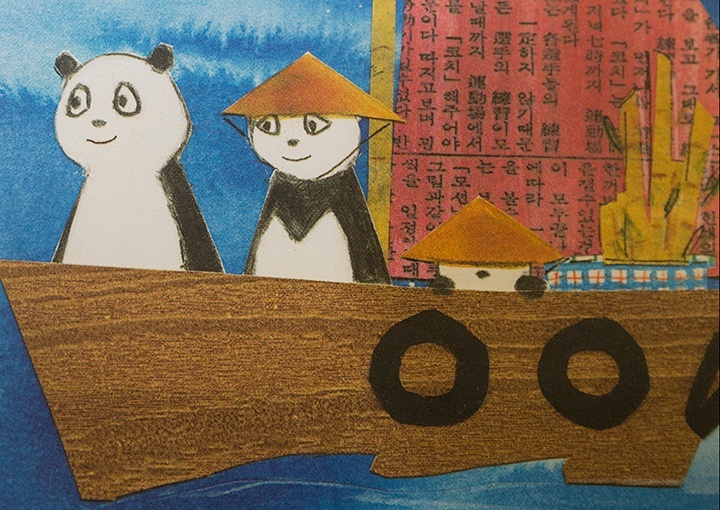 The power of the immigration experience is even embedded in books written for our youngest students. Recently, Lowell Librarian Christine McDaniels read Chee-Kee: A Panda in Bearland by Sujean Rim to Kindergarten and 1st grade students. 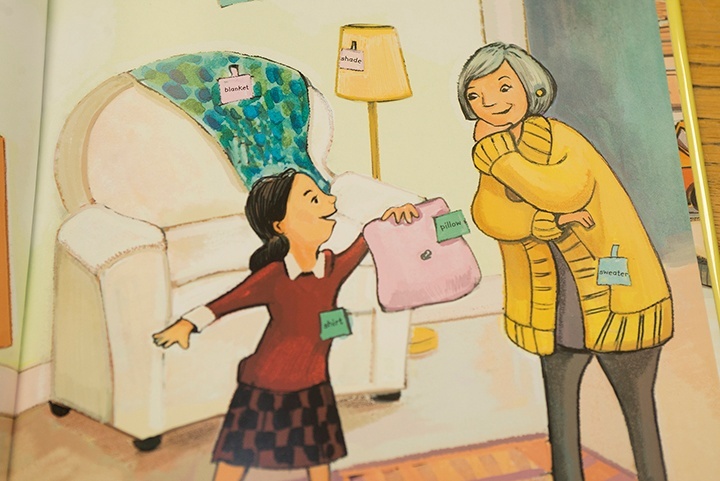 Upon hearing the story of a panda who moves with his family to a new country, Bearland, students connected with the challenges of sometimes feeling different and isolated, and they appreciated the need to reach out with kindness, not condemnation, to each other. Below is a sample of some of our books for students preschool–8th grade that deal with immigration. We invite you to share these titles with your children and encourage them to borrow them from the library. As always, if there’s a title that you’d like to share with us, please do so! Teaching and Learning About Immigration, also from Lowell’s School Talk blog.